Posted on 2, November 2016 by EuropaWire PR Editors | This entry was posted in Business, Economy, International Trade, Management, Transportation & Logistics, Travel, United Kingdom and tagged AirBridgeCargo Airlines, cargo-only service, Heathrow, Nick Platts, Robert van de Weg. Bookmark the permalink. 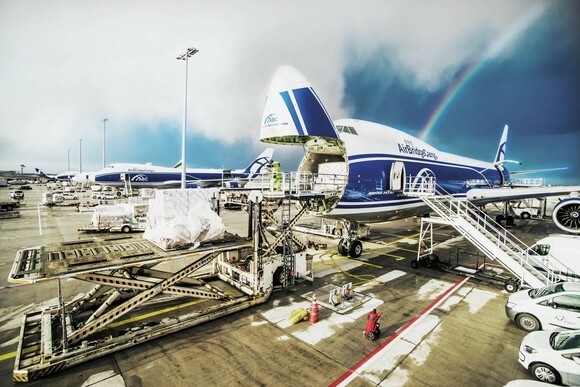 LONDON, 02-Nov-2016 — /EuropaWire/ — Starting tomorrow, Heathrow will welcome its second dedicated cargo-only service, AirBridgeCargo Airlines (ABC). The service will offer 100 tonnes of additional cargo capacity a week to Heathrow, already the country’s biggest port by value. The Heathrow media centre inbox is monitored during office hours (08h30 – 17h00) Monday – Friday.